Item Number: 500-4-05 18126 Actual Weight: 0.3 lb. Smooth writing gel ink is water resistant and smear-proof. 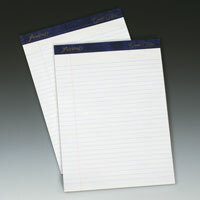 Comfort grip conforms to your fingers to make writing easier. Acid free for documenting and record keeping. 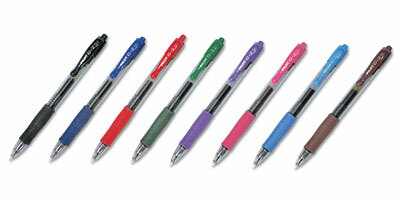 Assortment pack contains fine point pens in black, blue, red, green, purple, pink, turquoise, and burgundy ink.